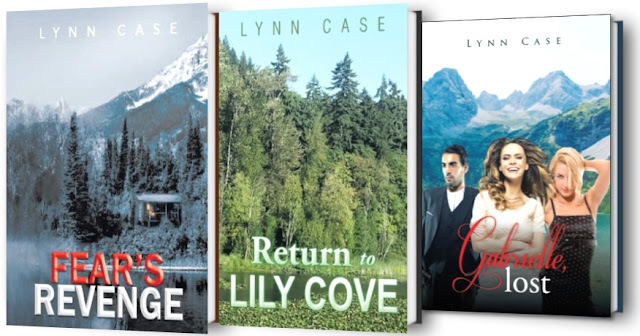 In her latest novel, Lynn Case brings us mystery, suspense and romance, seamlessly interweaving various story lines. Gabrielle, Giada and Antonio are complex, sympathetic characters. The incorporation of existing characters from her past novels gives a natural authenticity to her story. Add a few terrifying characters an element of international crime, and this story is one thrilling read.